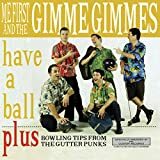 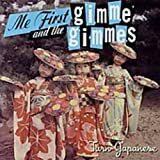 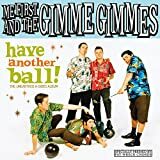 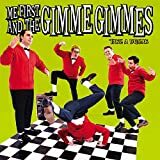 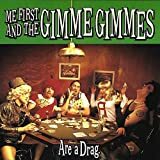 ME FIRST AND THE GIMME GIMMES SHE BELIEVES IN ME LYRICS"
And quietly she says "how was your night?" 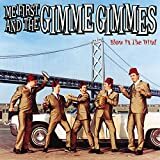 And I come to her and say "it was all right"
All Me First and the Gimme Gimmes - She Believes In Me lyrics are property and © copyright of their respective owners. 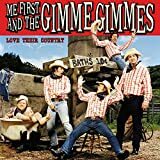 All She Believes In Me lyrics provided for educational purposes only.